Buy 1 for $23.20Buy 2 / Save $1.24!Buy 3 / Save $4.64! Buchu is widely used and a great reputation for helping support kidney and urinary tract problems, for the symptomatic support of joint pain, and also for external application on wounds and bruises (in traditional health as "buchu vinegar"). Buchu is an excellent tonic and can be used to help support minor digestive disturbances. 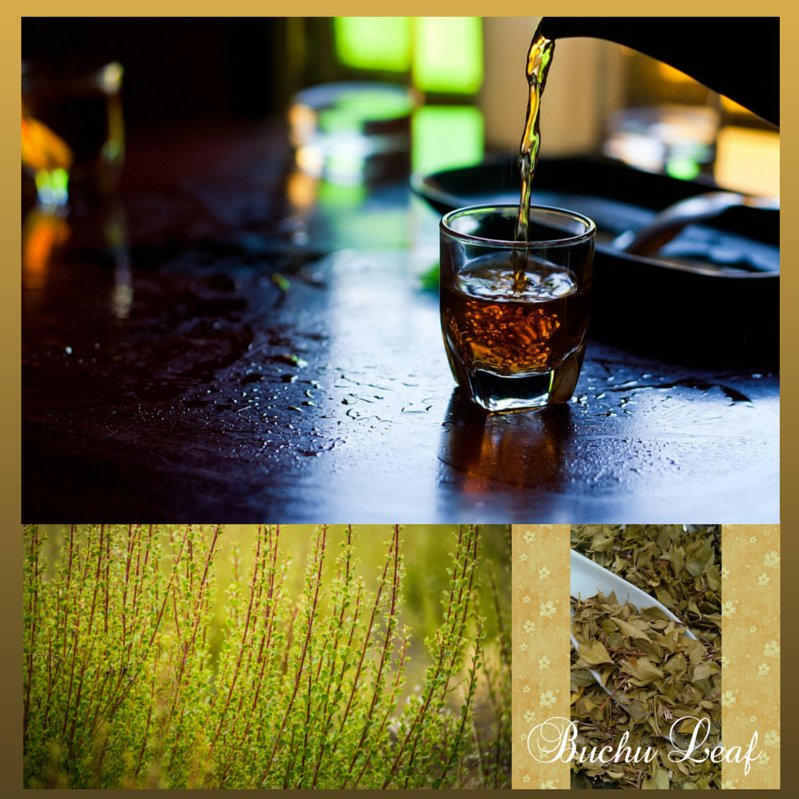 Buchu leaf and buchu oil are important flavour components in herbal teas and food products. Agathosma betulina (Berg.) Pillans [= Barosma betulina (Berg.) Bartl. & H.L. Wendl.]. Other Names: Buchu (French); Bucco (German); buchu (Italian). Description: Buchu is a gland-dotted shrub of up in in height, with small, characteristically rounded leaves of which the tips curve backwards. The white or pale purple flowers are small and star-shaped. This species sometimes confused with oval leaf buchu, A. crenulata (synon. Barosma crenulata), but in the latter the leaves are more than twice as long as they are broad. Several other species have rarely been used as a source "buchu". Origin: A. betulina occurs only in South Africa and a restricted natural distribution area in the mountains of the Western Cape Province. It is cultivated on a small but increasing scale. Parts Used: Dry or fresh leaves (Barosmae folium; synon. Folio Bucco). Therapeutic Category: Diuretic, diaphoretic and stimulant tonic. Active Ingredients: Buchu contains essential oil (2.5%) with limonene, isomenthone, diosphenol (buchu camphor) and terpinen-4-ol as the main compounds. Sulphur-containing minor compounds (such as 8-mercapto-p-methane-3-one) are partly respon- sible for the characteristic blackcurrant smell and flavour. Oil from oval leaf buchu (A. crenulata) is less desirable because it contains little or no diosphenol and high levels of pulegone, a potentially toxic compound. Mucilage, resins and flavonoids (mainly diosmin) are present. Health Effects: Buchu and buchu oil are considered to have urinary antiseptic, diuretic and anti-inflammatory properties. However, there is as yet no published scientific evidence to justify any of the traditional indications, including the use as urinary tract disinfectant. Status: Traditional health; Comm. E+; Pharm. 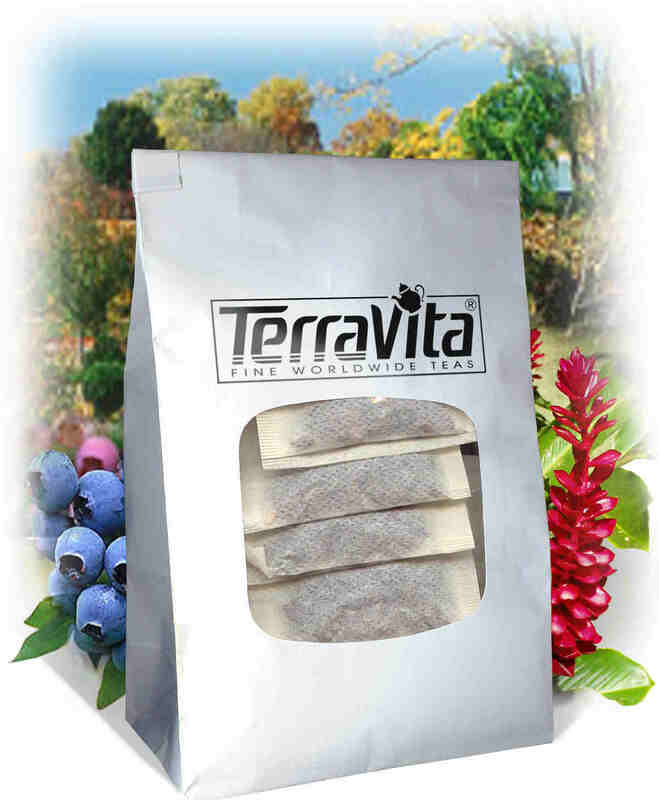 Preparation and Dosage: A dose of 1-2 g of dry leaf (or equivalent quantities in the form of a liquid extracts) may be taken three times per day. Dosage:: Standard infusion; in formula, 3-9 grams; of the liquid extract, 10-30 drops.